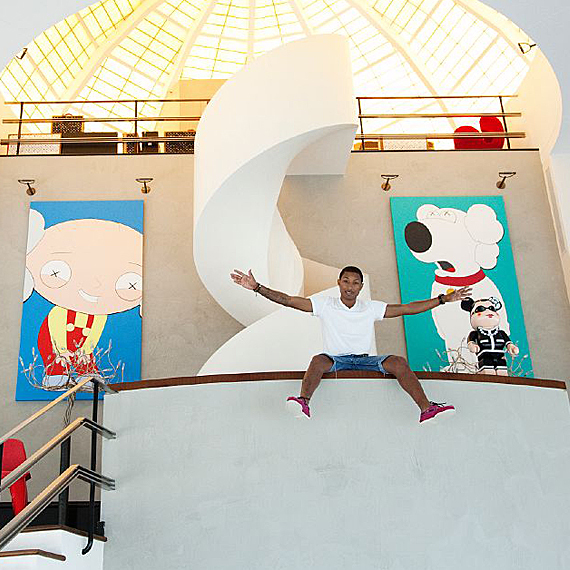 Pharrell Williams let photographer Todd Selby inside his Miami penthouse duplex. His spot is a light-filled space filled with artworks by KAWS, Takashi Murakami, Keith Haring and other fine works of art. 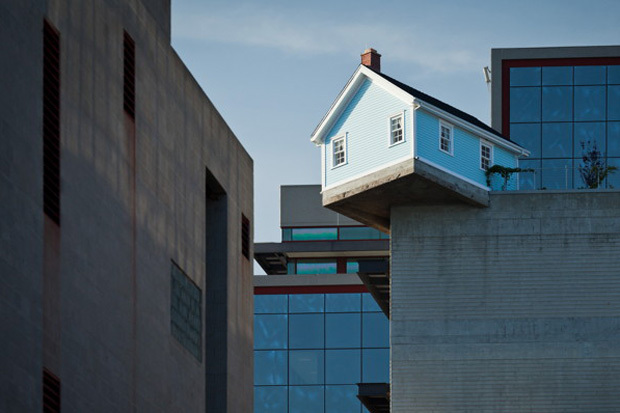 For more pics of this bachelor pad read more. Yesterday when I was helping my friend move in to the University of Georgia I saw this bus stop and thought it was very creative and unique.